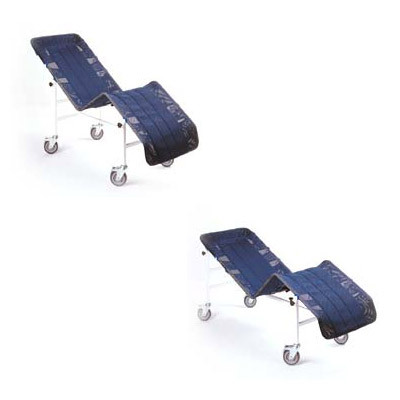 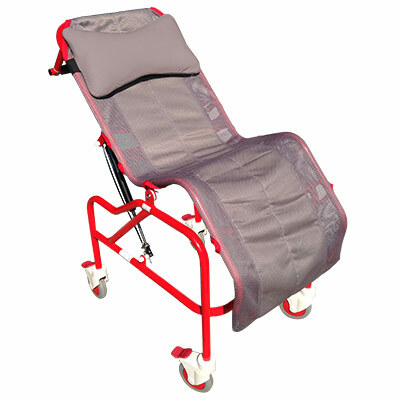 We have developed a number of bathing solutions for both ambulant and wheelchair users. 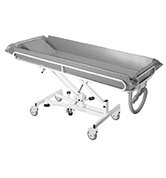 A range of shower trays, cubicles and wet floor options are available to meet individual needs and suit property layout. 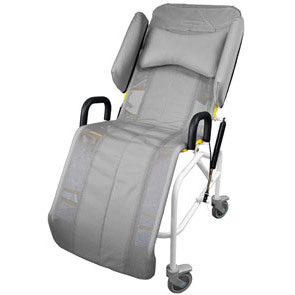 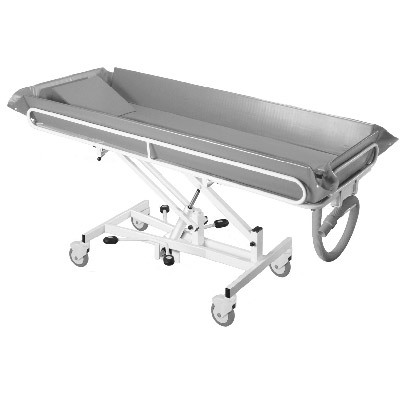 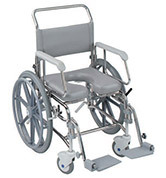 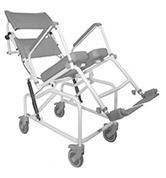 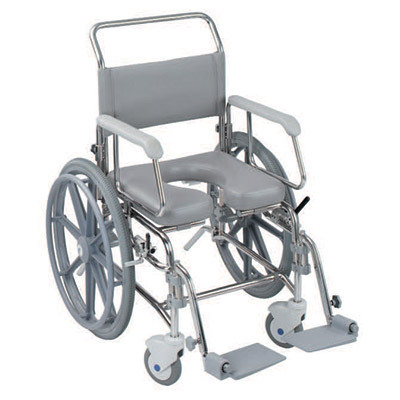 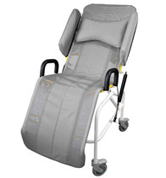 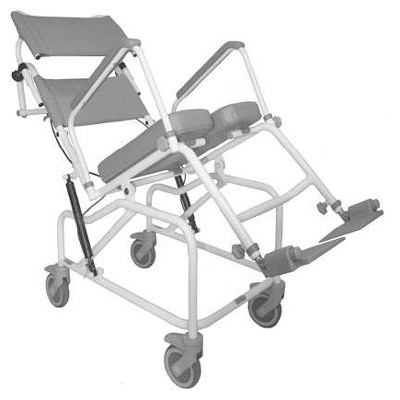 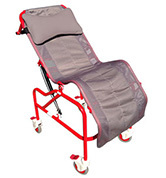 Specialist shower chairs, cradles, trolleys and stretchers have been designed with a large array of options to personalise the equipment ensuring a safe and comfortable bathing experience.